In this VERY special episode, Chad is joined by fellow podcaster Ryan Daly, and LanternCast co-host Mark Marble! 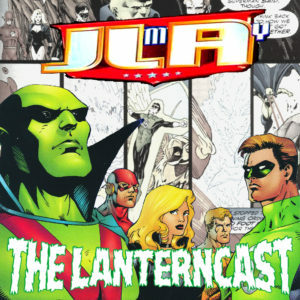 The guys join forces to talk about perhaps THE single most important two issues in Green Lantern history, if not DC Comics history. 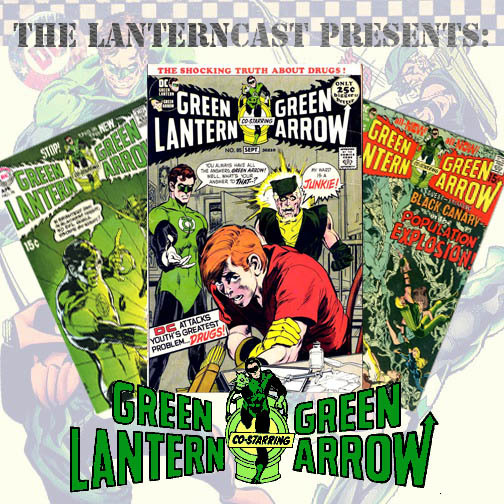 The HISTORIC ‘Snowbirds Don’t Fly’ arc from Green Lantern #85 & #86. 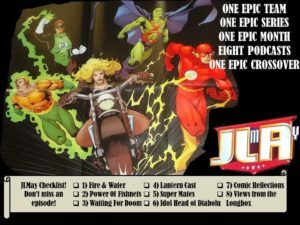 Speedy is on heroin and Green Arrow explodes (not the mention the Comics Code Authority)! Please leave a voicemail at 708-LANTERN! Intro Clip from ‘Fatman on Batman Episode #61’! Chad is BACK on the proverbial horse as he returns with another episode featuring the HISTORIC Green Lantern and Green Arrow run from creators Denny O’Neil and Neal Adams! In this issue Hal, Ollie, and Dinah take on the caricatures of Spiro Agnew and Richard Nixon! Also featuring the return of Carol Ferris! Telepathy, creepy children, Hitchcock references galore! Listen in and see how it all ties in! Please leave a voicemail at 708-LANTERN!